The International Public Art Festival takes this opportunity to express sincerest gratitude and a heartfelt thank you to the sponsors of our 3rd annual festival [IPAF], which took place from the 9-17th February 2019. As an NPO, we rely largely on the unity and support of individuals, organisations and businesses to bring our vision of street art to life. There is a Ndebele proverb that goes: “umuntu ngumuntu ngabantu” (“a person is a person through other persons”), this could not be truer for the scope of our organisation and our annual festival. We existent, solely through the coming together of all these different stakeholders under a single mission. 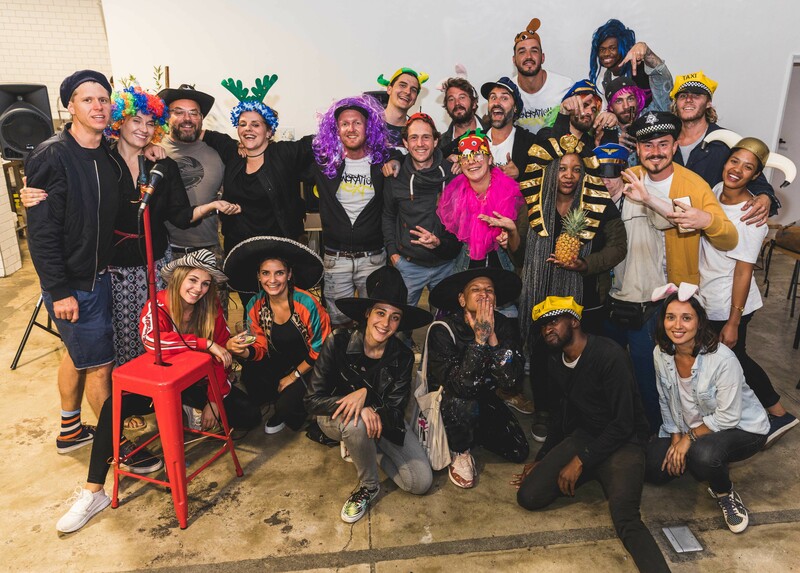 With that, we would love to thank each of the volunteering artists for their time, artistry and openness to share their work live, in the streets of Salt River. We thank our volunteering hands and general public for overall support and enthusiasm. We thank each of our incredible sponsors and partners -Accion Cultural Espanol, Colour Labs, Condor , DJ Invizable, Dulux Paints, Fittees, Flanders State of the Art, Food Jams, L7 Craft Beer, Little Big Production, Institut Francais and The City Of Cape Town for their contributions in cash and in-kind. The overall success of the festival is a compound of all these different contributions and would not have been the same without. We thank Wired Communications for the excellent coverage of the entire festival. 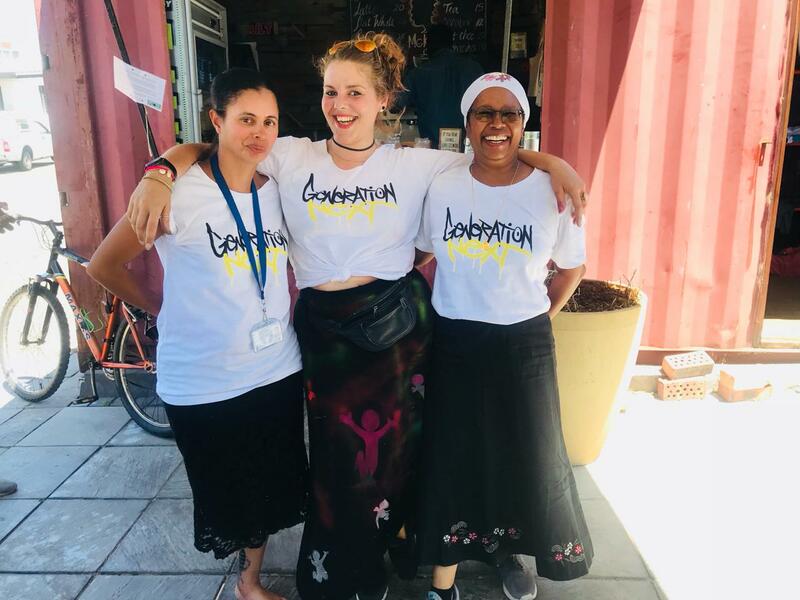 We thank, Melvin and his wonderful team of young barristers at Beth Uriel’s MeKasi Coffee Shop for the availability of their facilities, their hospitality and their incredible coffee throughout the festival. And lastly, we wish to extend a special word of thank to our main sponsor, XO Africa for being their consistent unwavering support from the start. With this incredible support, we trust that the festival would reach new heights with each successive edition.